MEMPHIS, TN — Personal acts for others in the pursuit of social justice is the most appropriate way, today, to honor the legacy of Martin Luther King Jr., according to his personsal attorney, speech writer and political advisor. 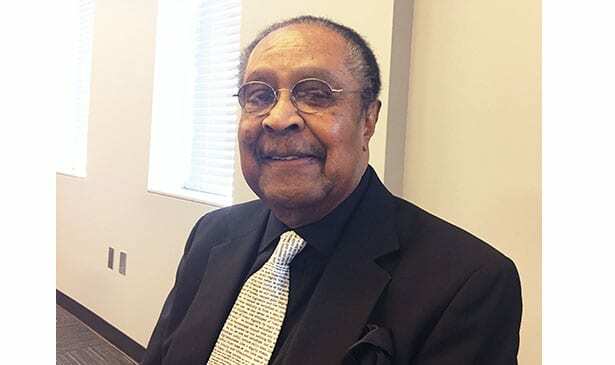 That’s “not to denegrate the event” at the National Civil Rights Museum on Wednesday, April 4, the 50th anniversary of Dr. King’s death, said Clarence B. Jones who served as Rev. Martin Luther King Jr.’s personal attorney and speech writer. 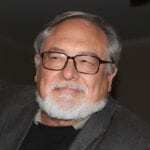 Jones is the Scholar in Resident at the Martin Luther King Institute at Stanford University and an adjunct professor of political science at the University of San Francisco. Jones’ comments Wednesday included respect for social media. To keep up with how many people were going to demonstrate with King in Washington in 1963, there were people at pay phones calling in counts from the buses that were rolling by; 30 in that one, 25 in another, according to Jones’ assistant.